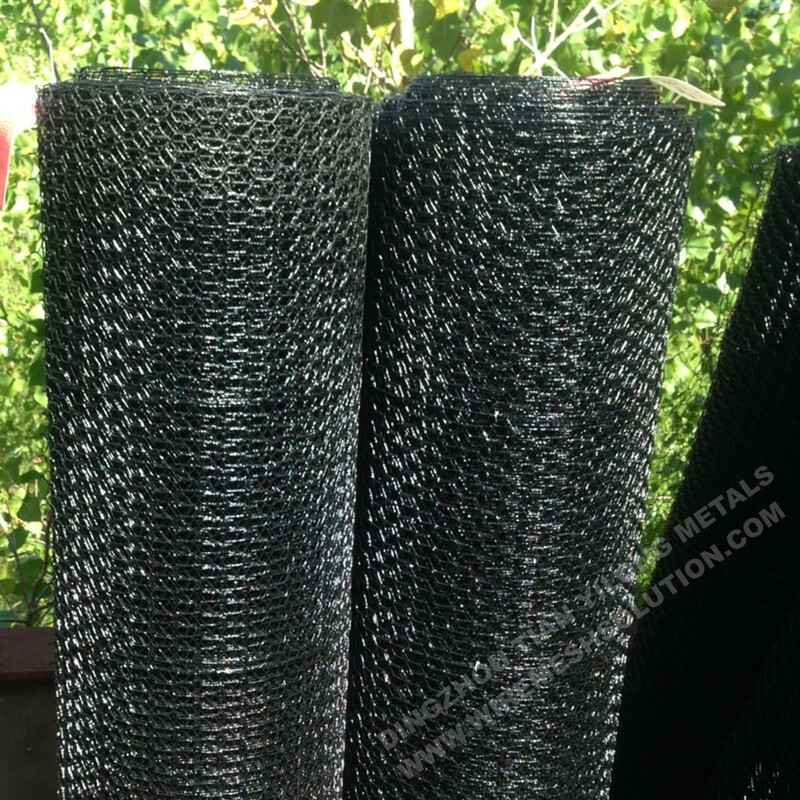 Black PVC coated Hexagonal Wire Netting is mainly for US market. 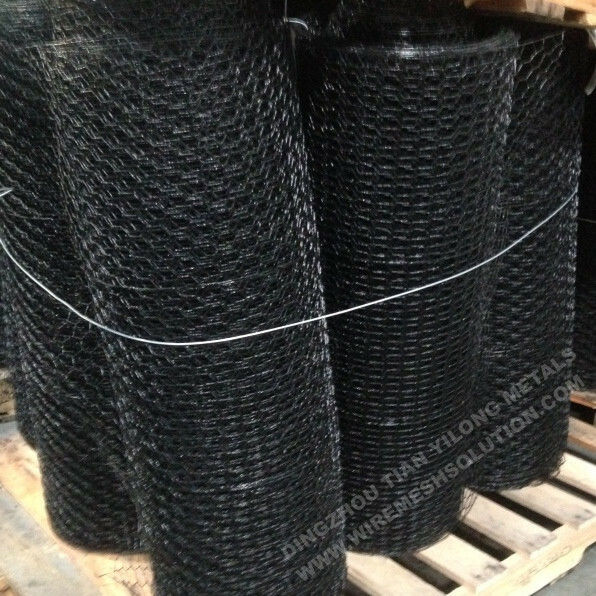 It is an ideal netting for construction using,It has great UV protection ability. It could be blended easily into the background. 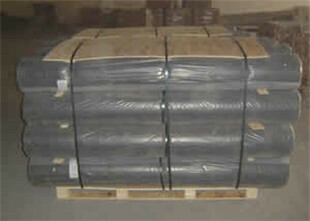 This PVC Coating Wire Mesh could reach 2.4m in height, it could be easily meet with your needs. As residential using, you could also choose 2D Welded Fence Panel, Chain Link Fence, hexagonal wire netting, Welded Wire Mesh, Euro Fence. You could also choose fence accessories for panel buidling. In rolls, wrapped by water-proof paper, or shrink wrapped. 1. Could you provide free sample? Yes, we can provide free sample in a small piece together with our catalogue. But the courier charge will be paid on your side. We will send back the courier charge if you place an order. Generally, our payment term is T/T 30% in advance, 70% against the copy of B/L. Other payment terms can also be discussed. 3. How is your delivery time? Usually according to your items, the delivery time for one 20` feet container is 25 days. We could also adjust the production time on your urgent order. 4. Do you know the shipping fee to my port of my country? Yes. We have our agent who is in charge of the shipping issues. We will offer you the best vessel and charge. 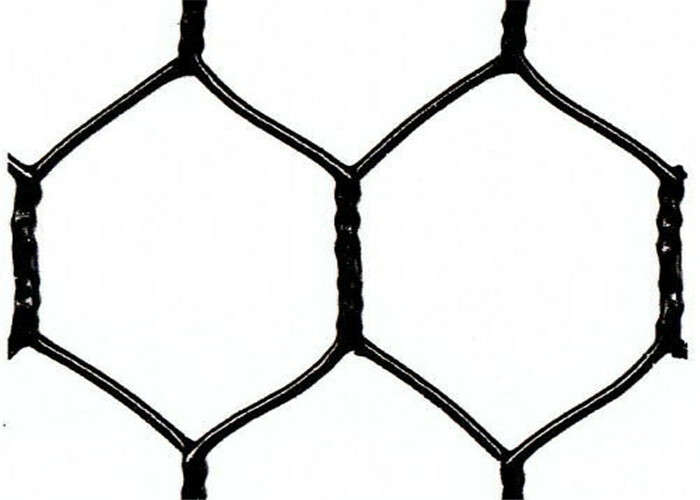 Looking for ideal Black PVC Chicken Wire Manufacturer & supplier ? We have a wide selection at great prices to help you get creative. All the Black Plastic Coated Hexagonal Wire are quality guaranteed. 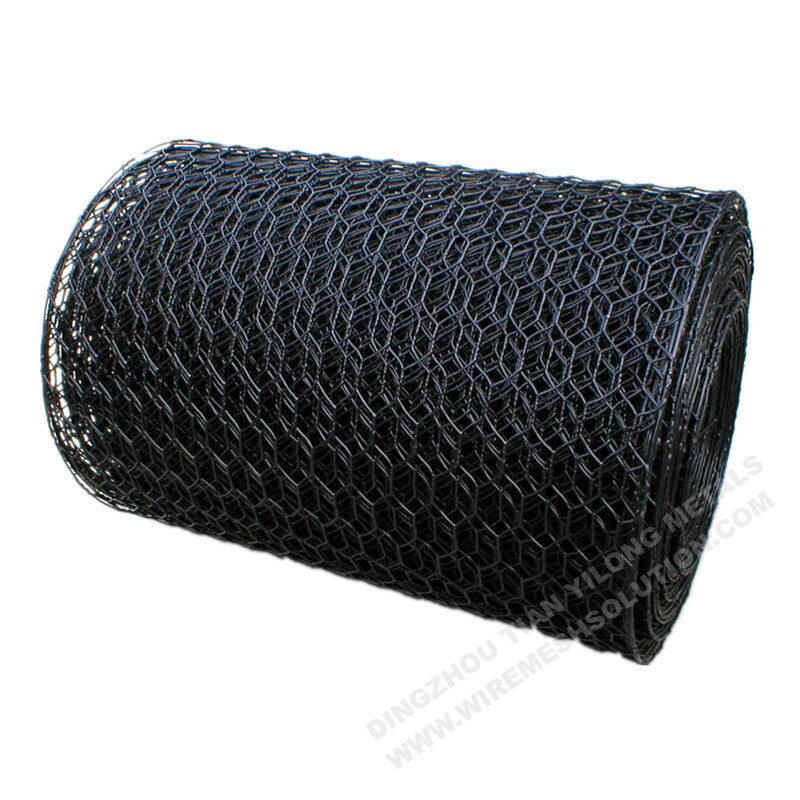 We are China Origin Factory of Black 1 Inch Chicken Wire. If you have any question, please feel free to contact us.